Chocolate or Spice? Everything’s Nice! Chocolate or Spice? Everything's Nice! With temperatures cooling down and turning on the heater, I can’t help to want to get ready for Christmas even though we have Thanksgiving just around the corner! 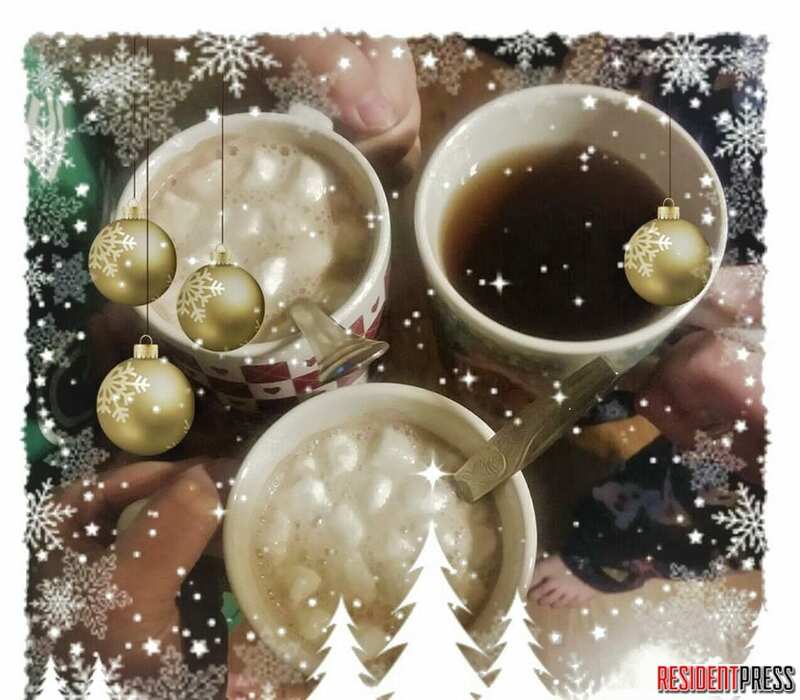 One of my favorite things to do is to make homemade hot chocolate, curl up with a blanket, toast my toes by the fire, and settle in for a Hallmark Christmas Movie with my family! Hot chocolate is the best way to relax after all the hustle and bustle from the craziness of the holidays. However, with the holidays arising, that also means lots of parties and festivities will be going on, so the search is always on for the best festive treats to host at your Christmas or Thanksgiving parties. If you like a little spice in your drink, Christmas Wassail is the best drink to serve at all those parties! Below I have listed the best recipes for Homemade Hot Chocolate as well as Christmas Wassail. You pick! Chocolate or Spice? Everything’s Nice! Place all ingredients in your crockpot and mix well. Cook on low for two hours, but make sure you stir frequently about every 10 minutes. Once all the chocolate chips are melted, turn your crockpot to warm. Top off your cup with mini marshmallows if you like! Enjoy! *I suggest a cup of sugar added but it also depends on the sweetness you prefer. Add sugar or honey slowly in and taste test as you go for your best judgement on sweetness! *Also, one added bonus, your house will smell amazing while warming this up! Place all ingredients in large pot or your crockpot. If using a pot, simmer for 30 minutes and remove cloves and cinnamon stick before serving. If using a crockpot, heat on low for 2 to 4 hours before serving.